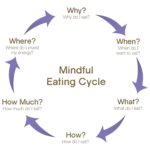 This coaching call explores your common approach to food decisions, where you feel positive when it comes to food and where you’d like to improve. 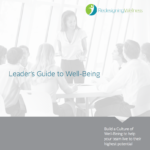 This Guide will arm your Leaders with practical advice on creating a culture of well-being. 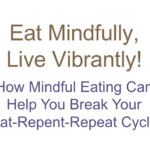 An 8-week online workshop focused on Mindful Eating and how to break the Eat-Repeat-Repent Cycle. Next Generation Wellness: From Theory to Practice is a live, online training that will be held Mondays from September 23 to November 18, 2019. Live, online classes will be held from 1:00 to 2:30 pm EST. 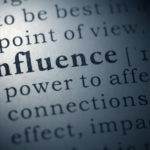 Each session will be facilitated by Jen Arnold and Rebecca Johnson. Join Jen Arnold for a weekly online Zoom session to get personalized advice to plan an impactful wellbeing strategy in 2019!